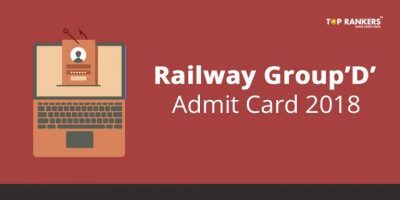 How to Download CISF Tradesman Admit Card 2017? CISF Constable Tradesman Admit Card 2017- Central Industrial Security Force has officially released CISF tradesman admit card 2017 for post of constable tradesman. This call letter is for the first phase of selection i.e Physical efficiency test. The candidates who are shortlisted are called for the physical Efficiency test based on merit list as per their academic marks. CISF constable tradesman admit card 2017 is now available on the website. Candidates were waiting since long for the CISF admit card date of release. 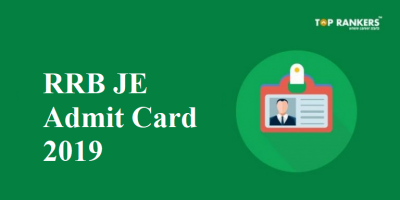 CISF admit card download has to be done using registration id and date of birth. Authentic details of CISF Tradesman PST/PET & Trade Test Date can be checked in CISF admit card. Any official details of cisf tradesman physical date 2017, we will let you know asap. 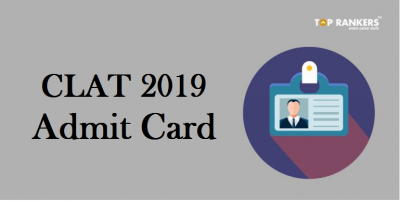 Admit Card is a mandatory document which should be carried to the exam. 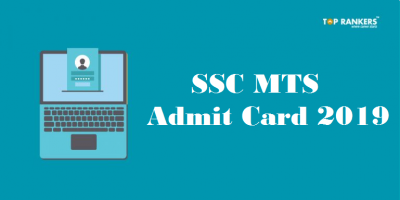 Candidates can download the admit cards on website- https://cisfrectt.in at each stage. Any sort of shortcoming/ issue should be reported immediately to the exam conducting authority at the earliest. Steo 2- Log in to the website using your credentials. 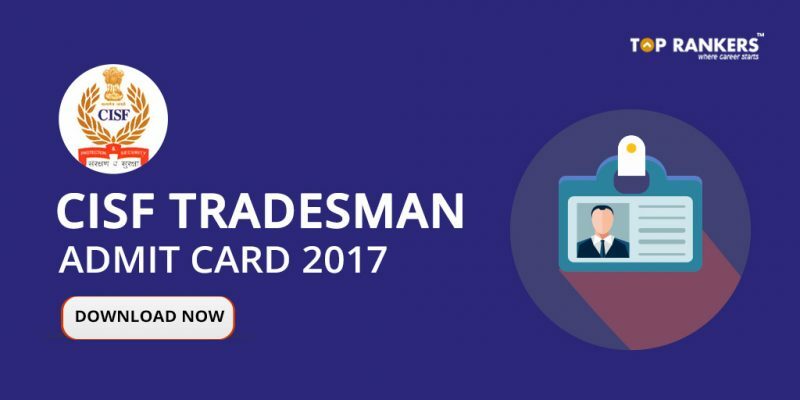 Step 3- You will see a link “Admit Cards for PST/PET/Documentation/Trade Test of Constable Tradesman-2017 are available for download.Candidates can download it after logging in their account“. Step 4- Download your CISF admit card for PST/ PET/ Document verification/ Trade test of Constable Tradesman-2017. Looking for CISF Mock tests? Be in Touch with us for Latest Updates regarding Interview & further process of selection and latest updates on CISF Constable Tradesman Admit Card. All the best!